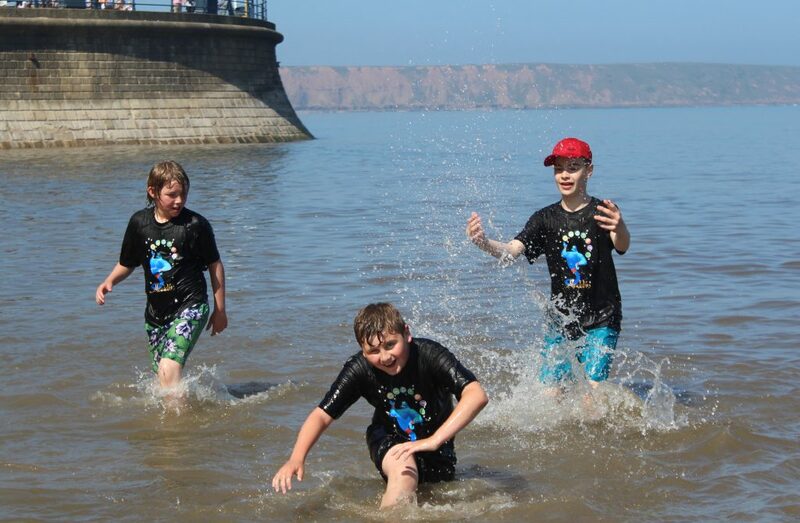 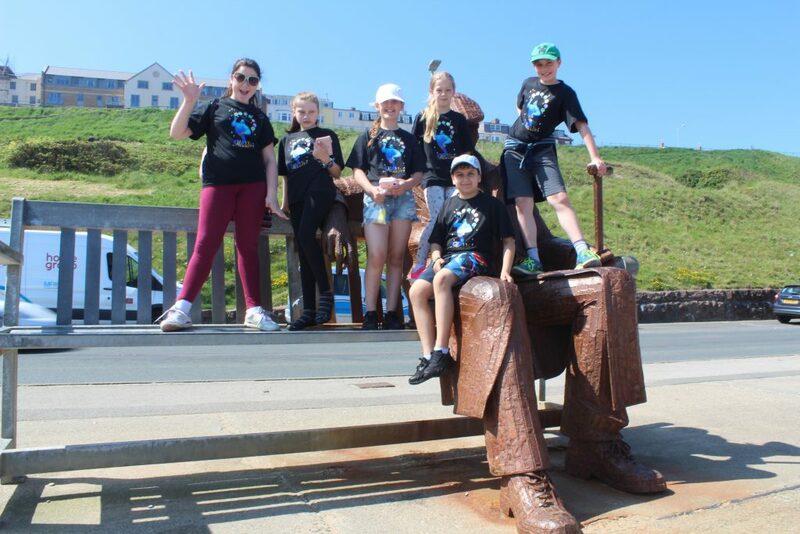 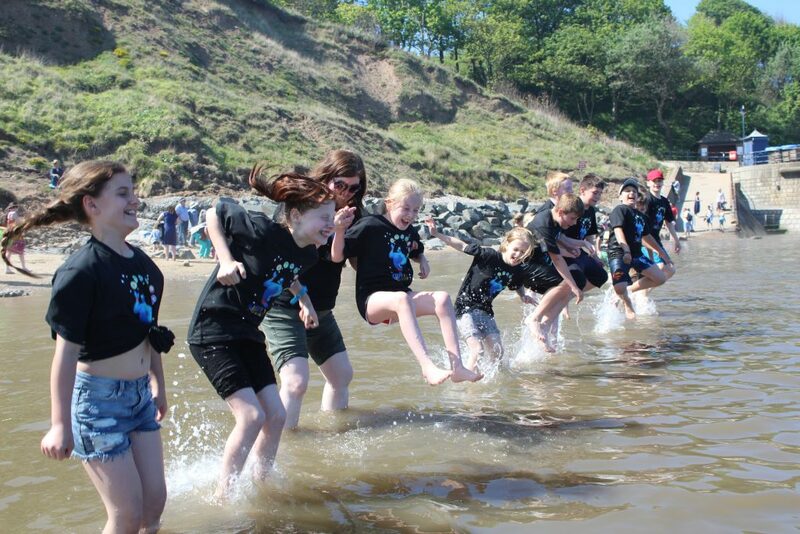 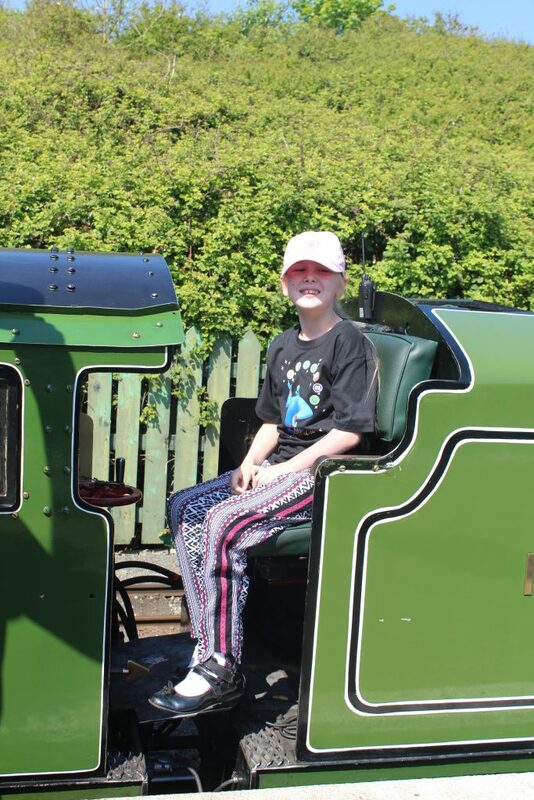 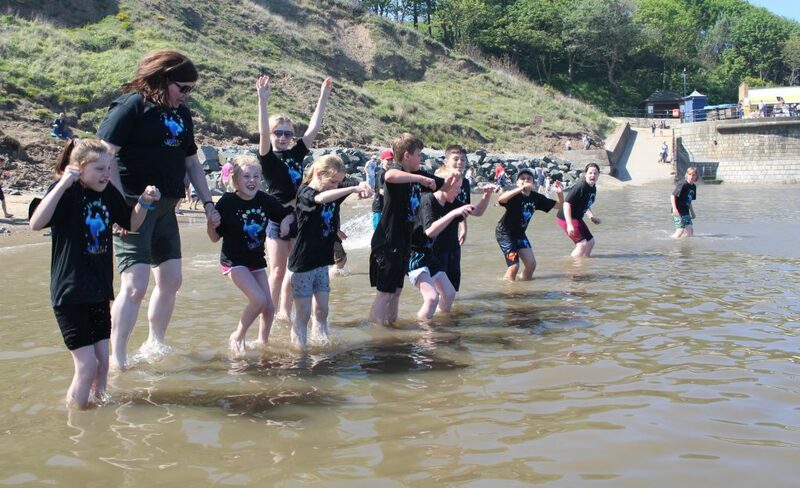 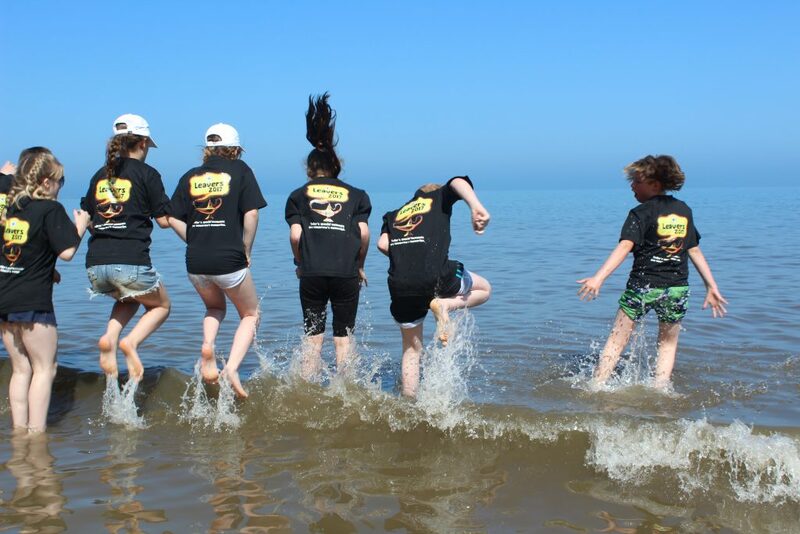 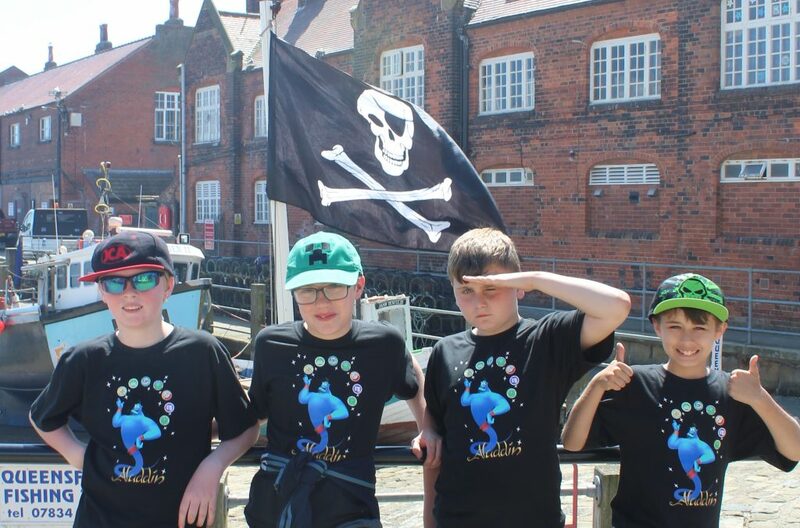 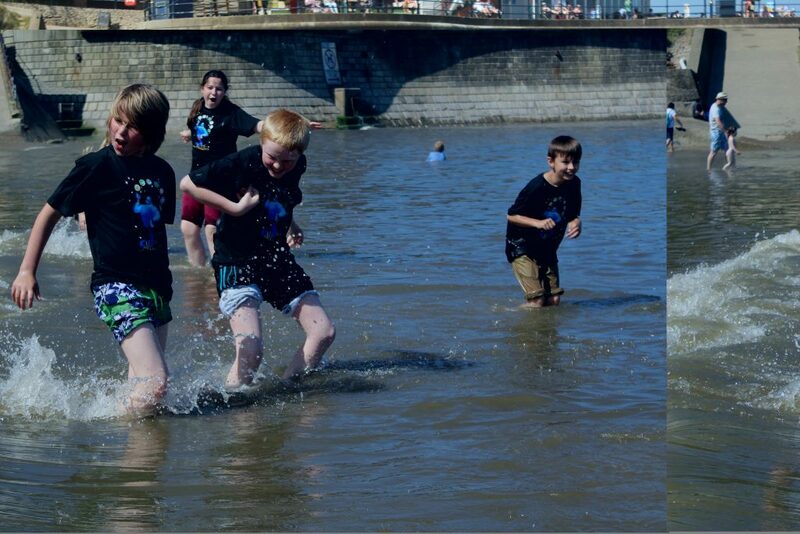 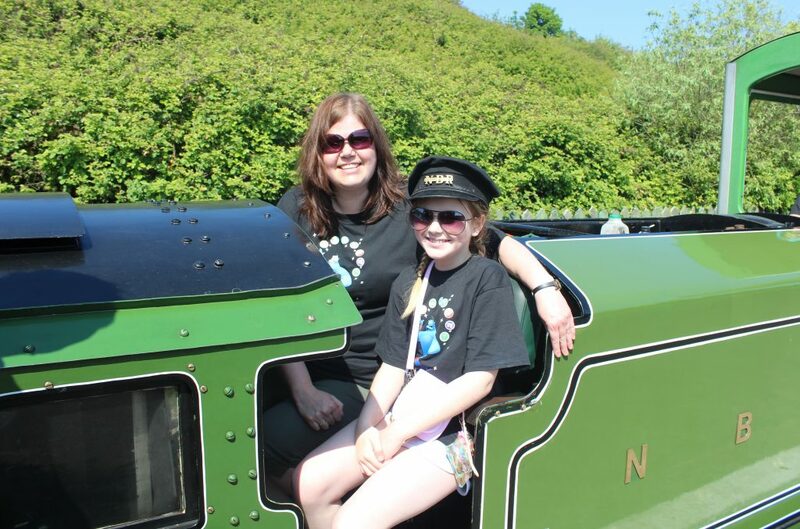 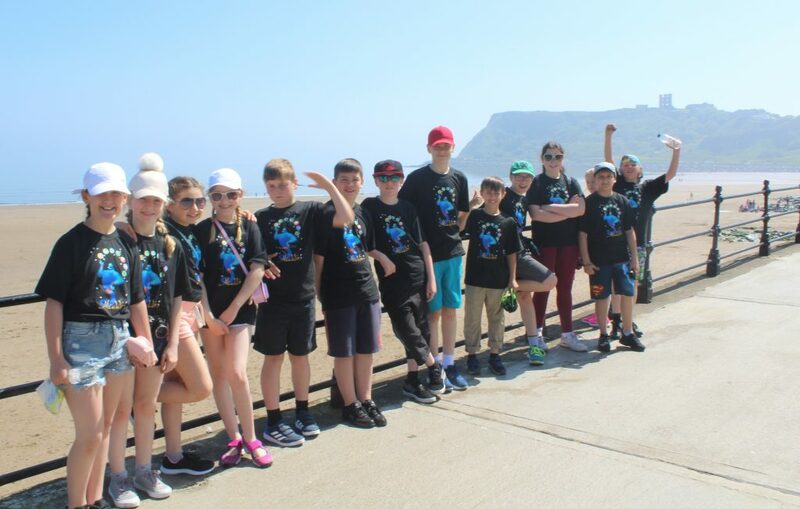 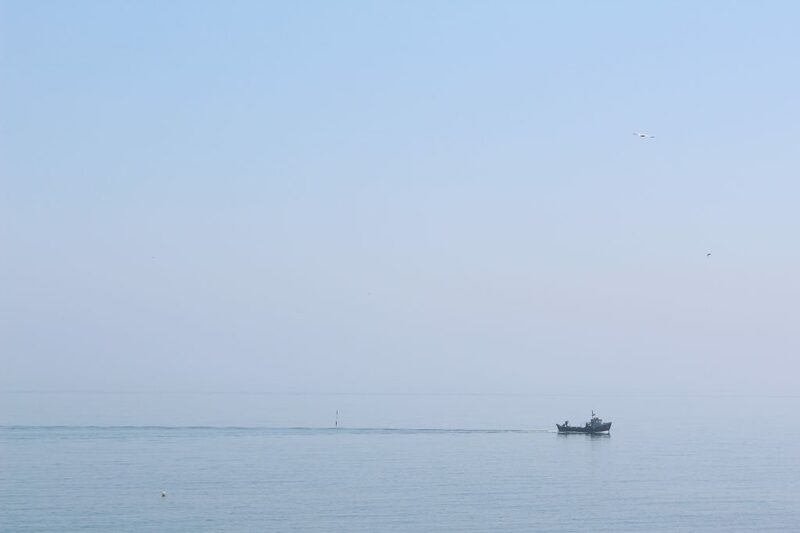 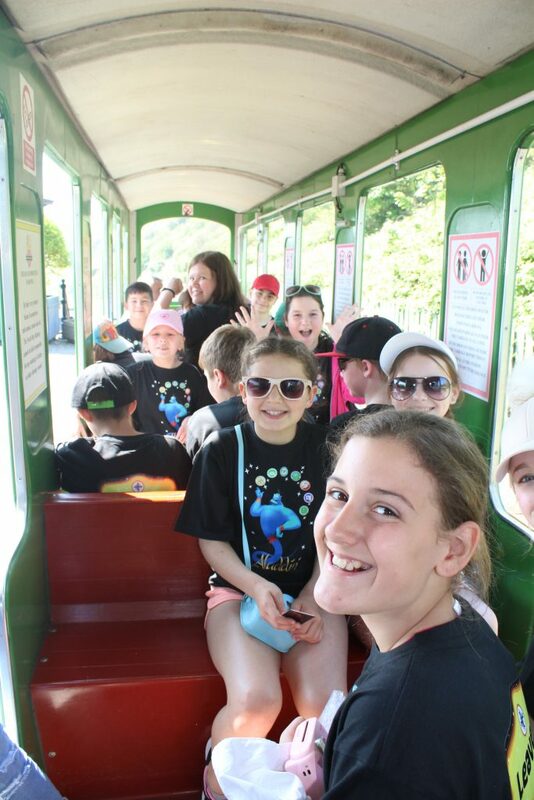 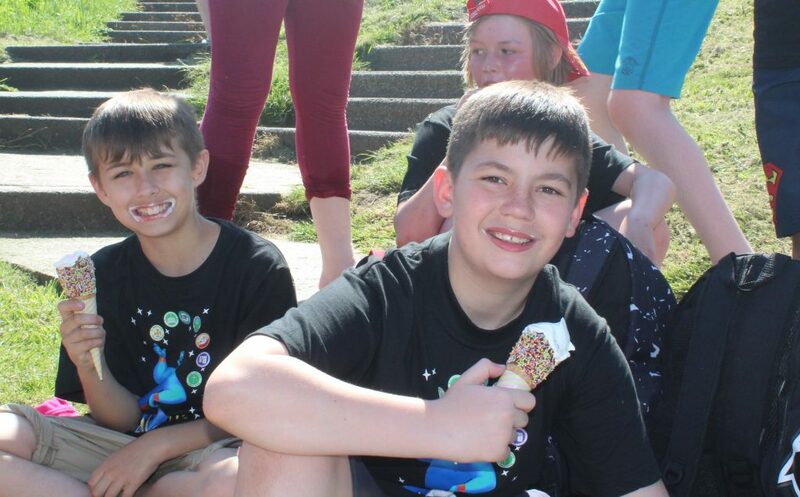 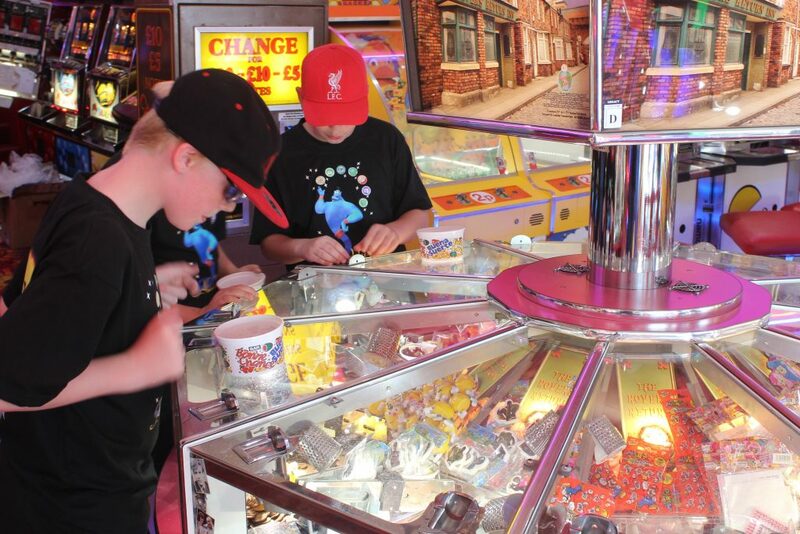 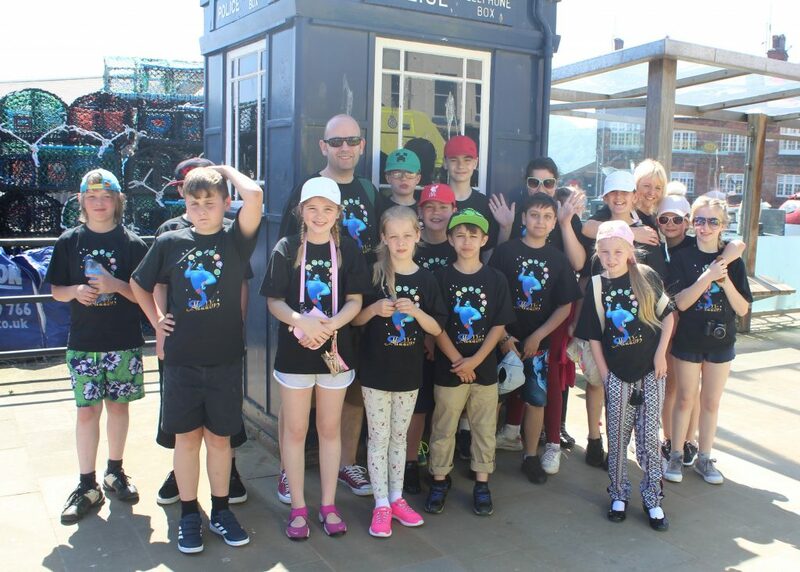 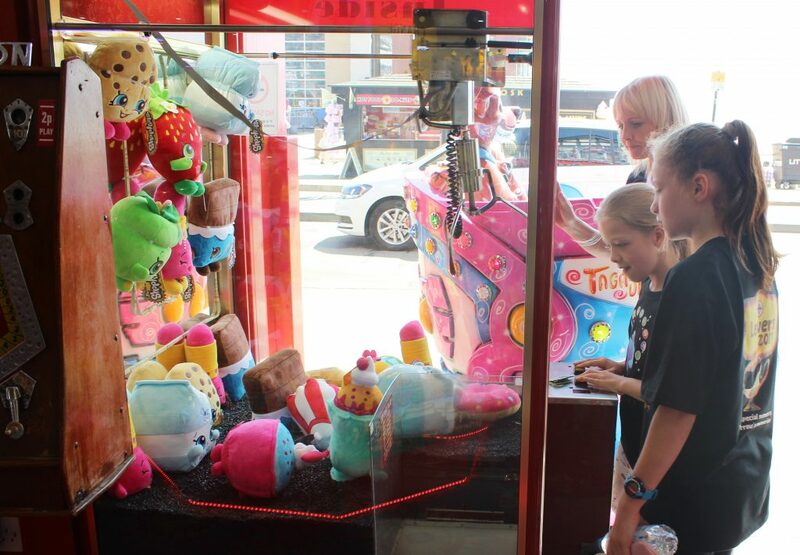 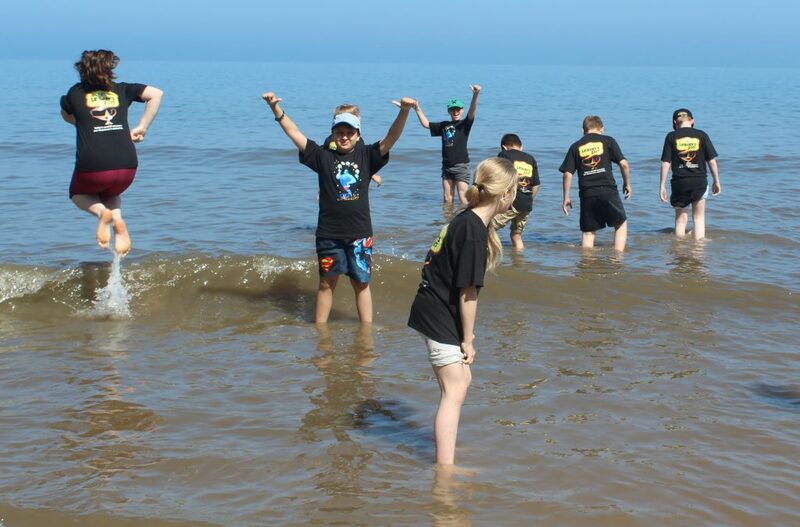 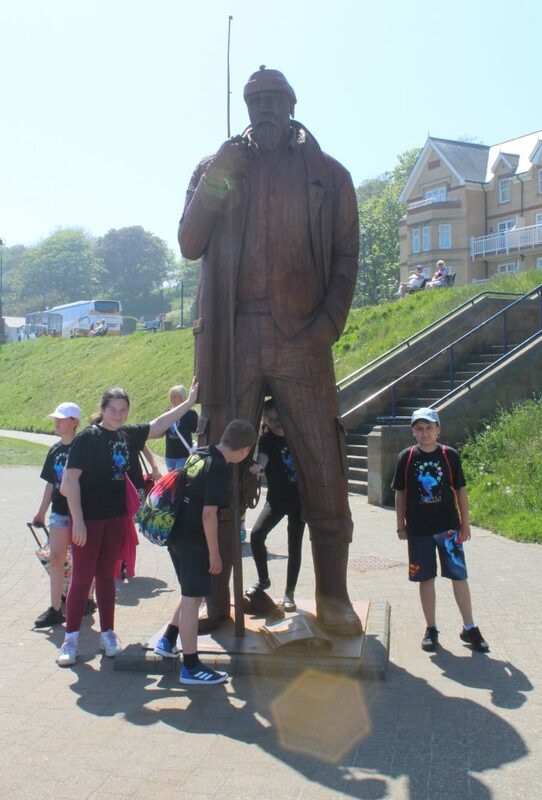 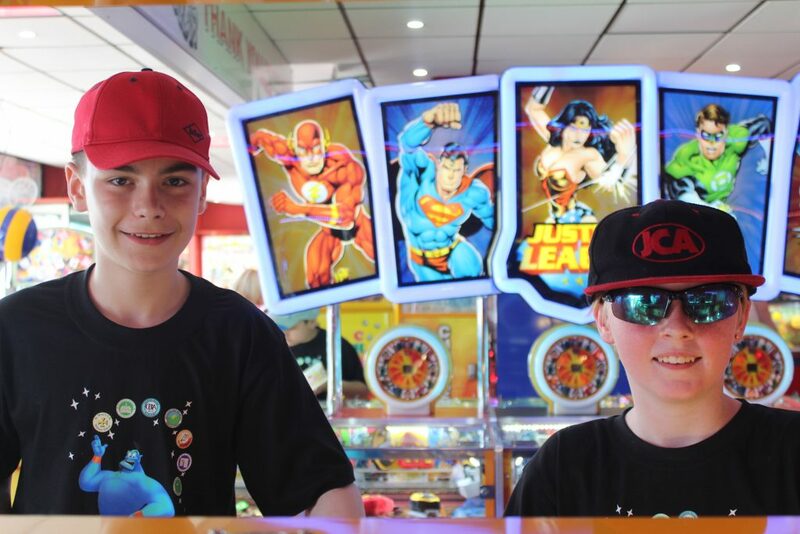 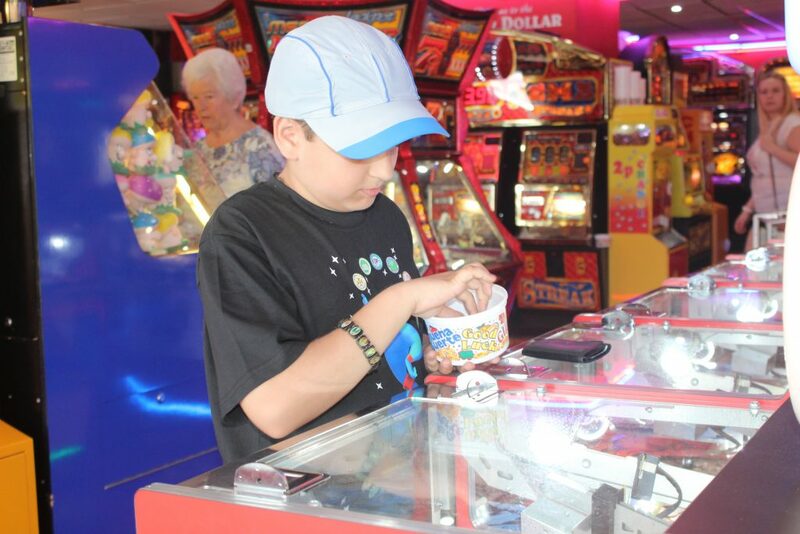 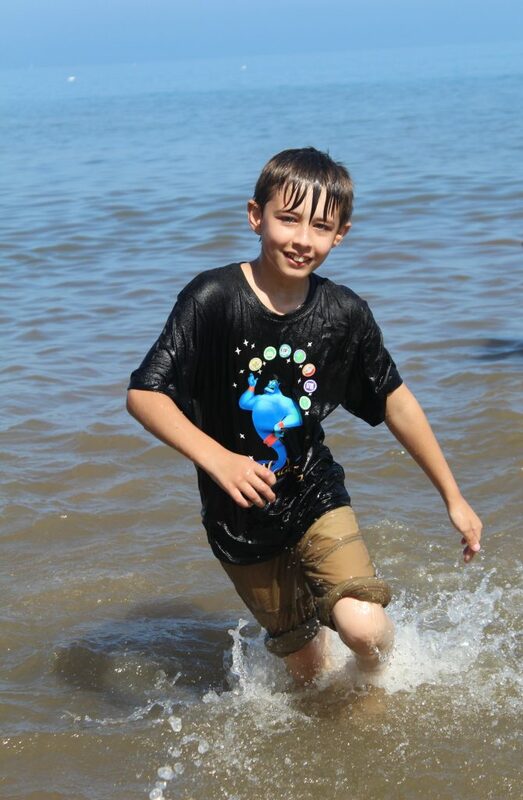 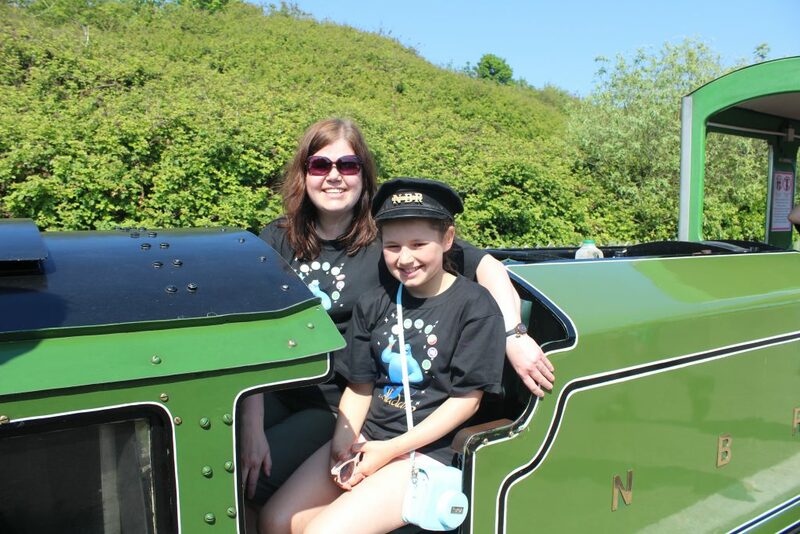 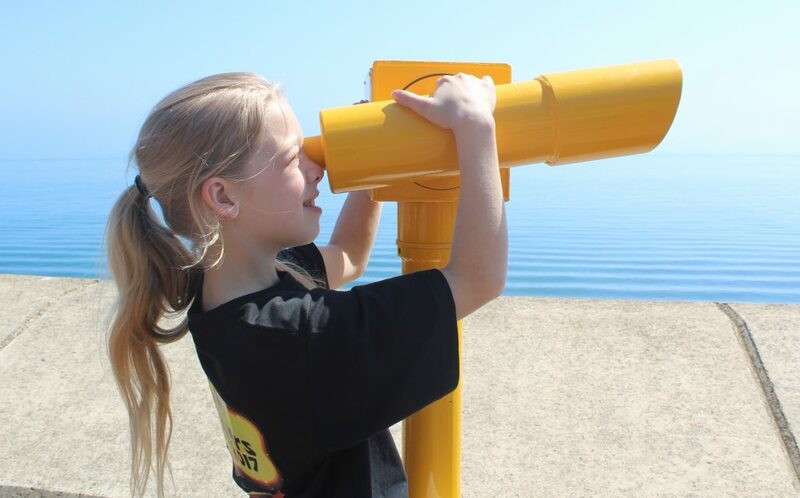 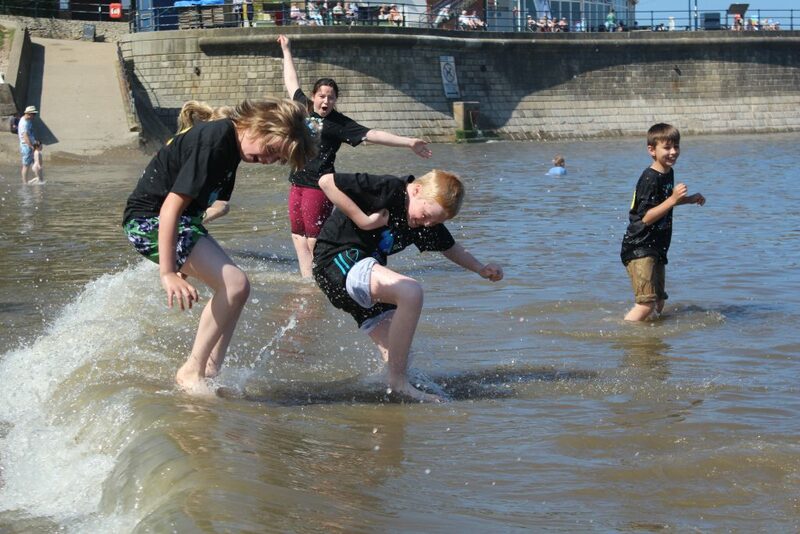 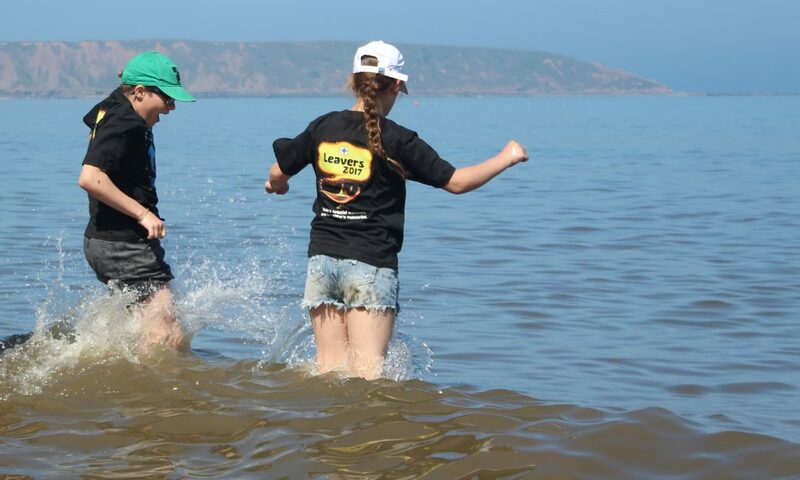 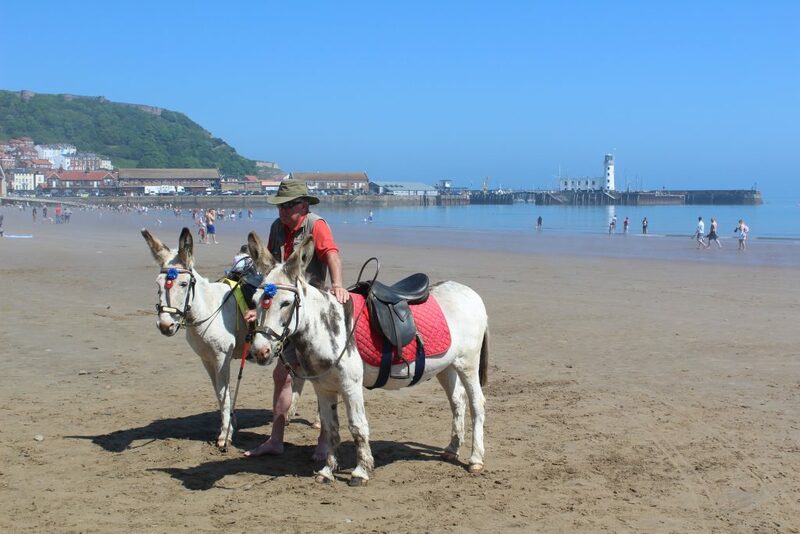 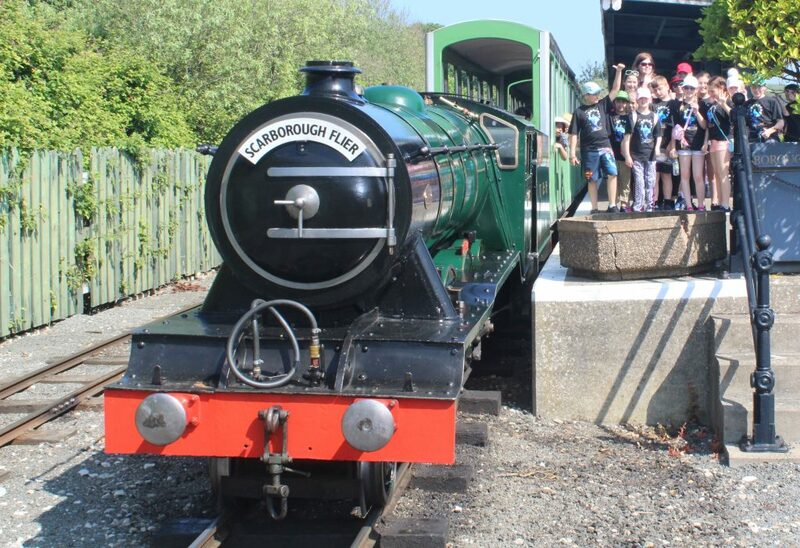 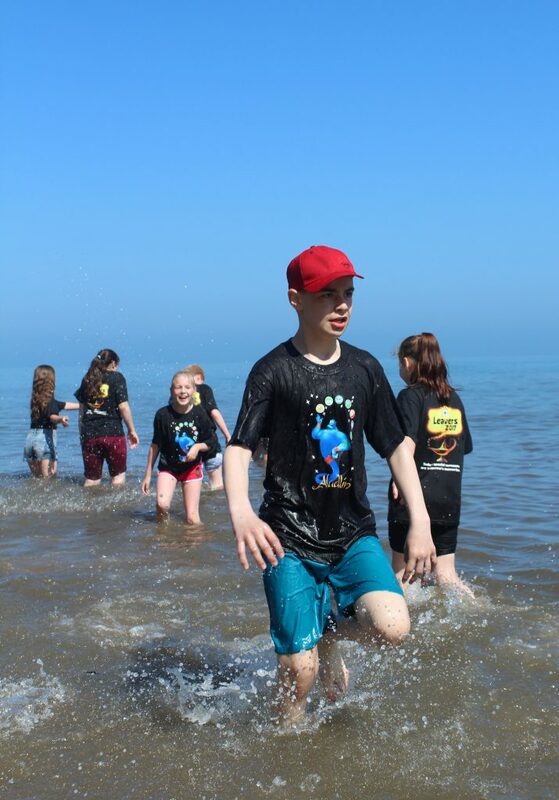 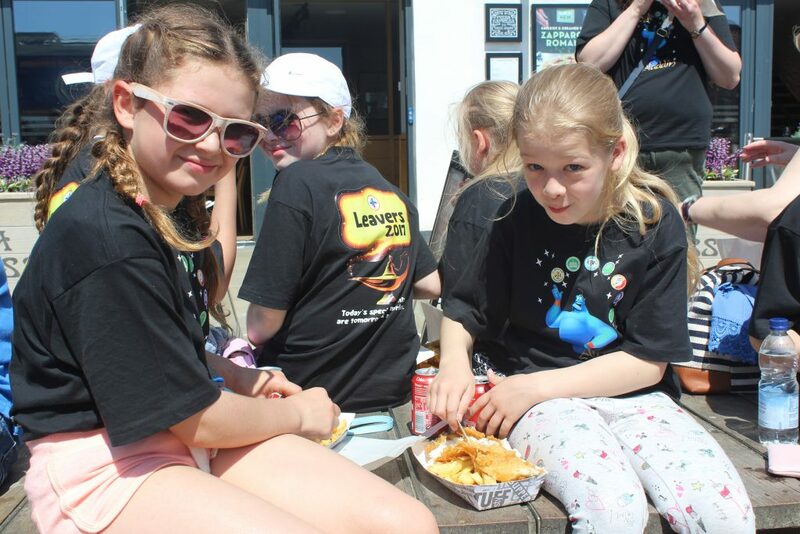 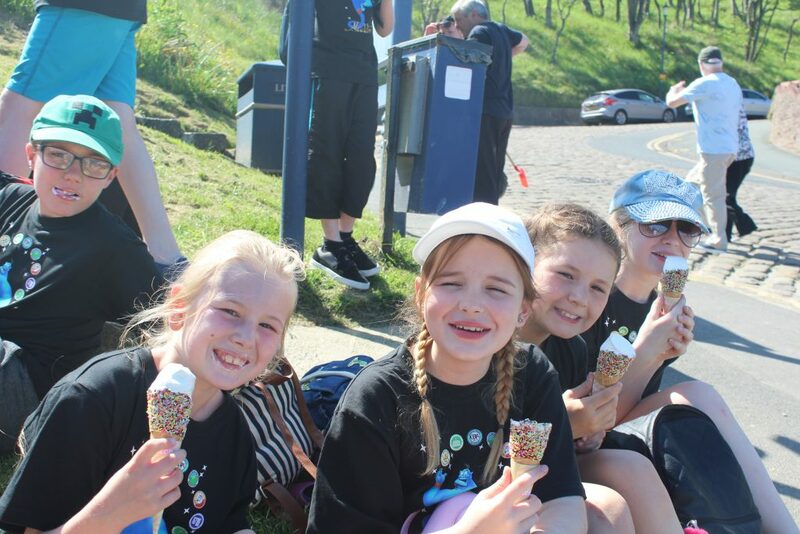 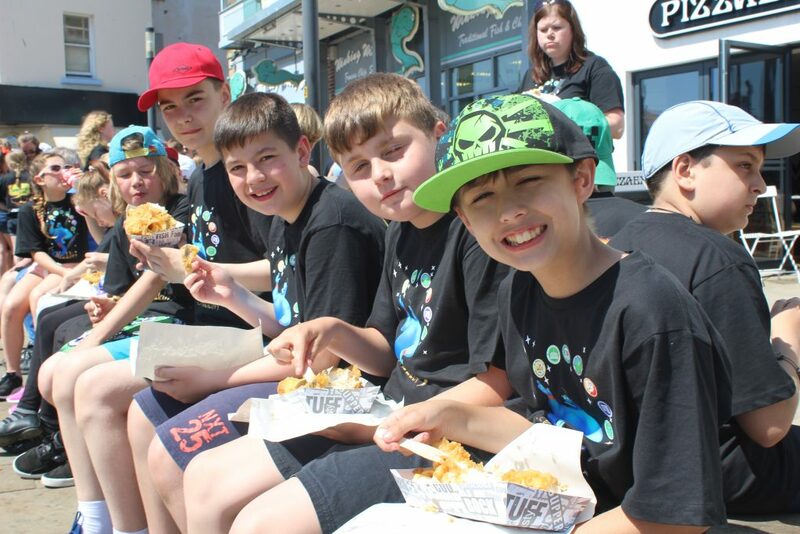 Y6 children from across the Trust had a wonderful day on the east coast – visiting Scarborough and Filey – for their Leavers’ trip. 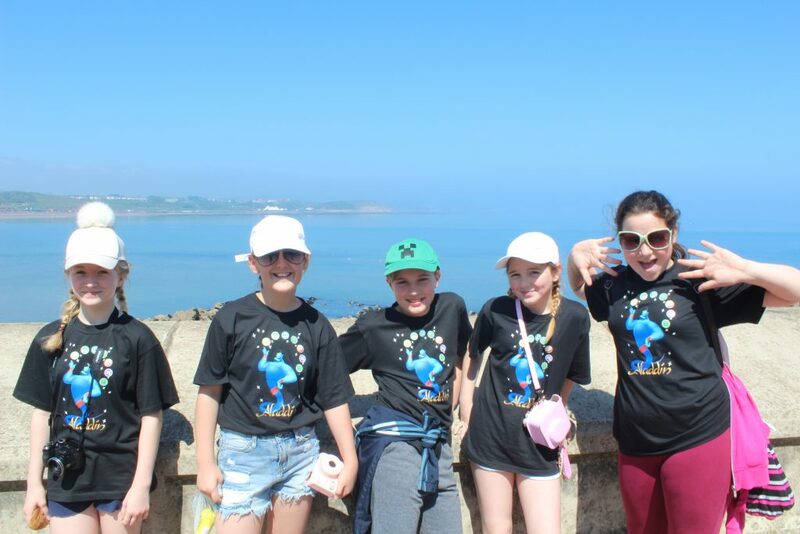 As you can see from the photographs, they all had a wonderful time. 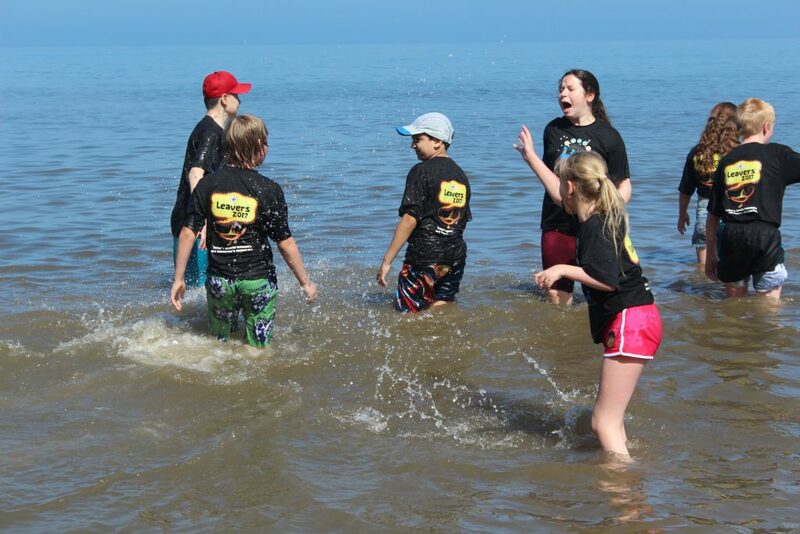 This could not have been more apt for their day of fun in the sun on the east coast! 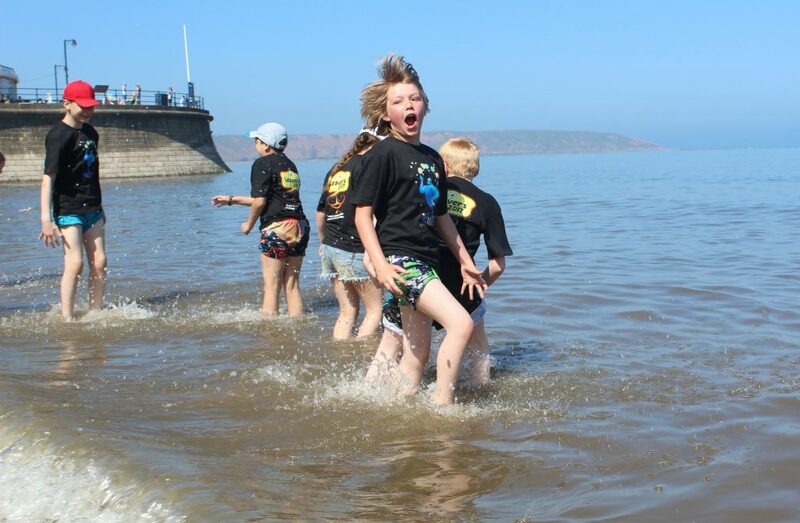 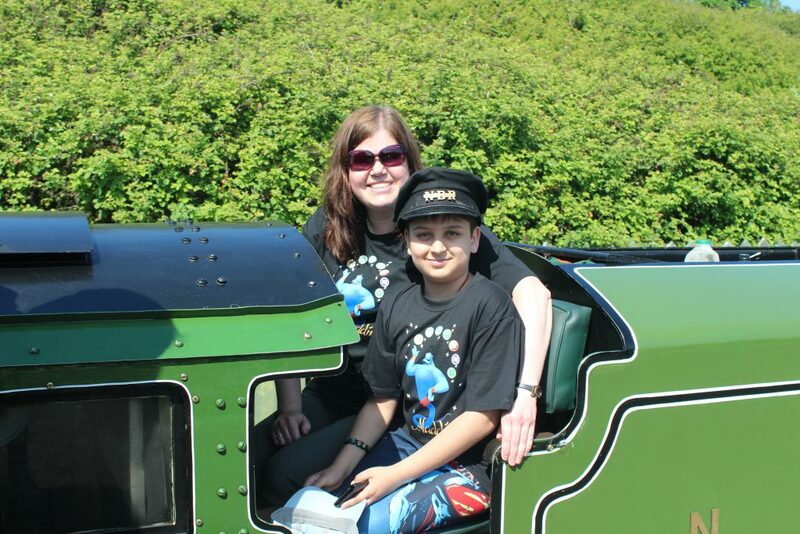 Making fantastic memories can be tiring work!